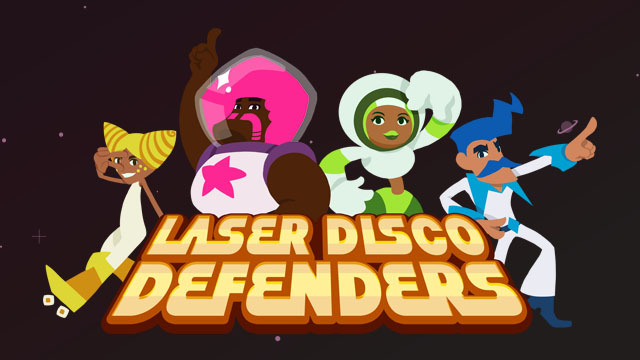 Hi Alexander here back with a new post on Laser Disco Defenders. 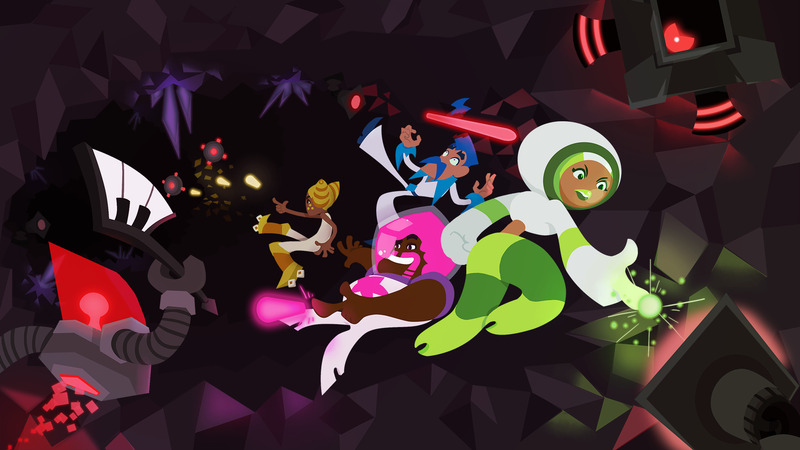 Since last time I wrote about Laser Disco defenders it has launched on Steam last week. I thought it would be interesting to cover some of the technical and design solutions that went into the game. 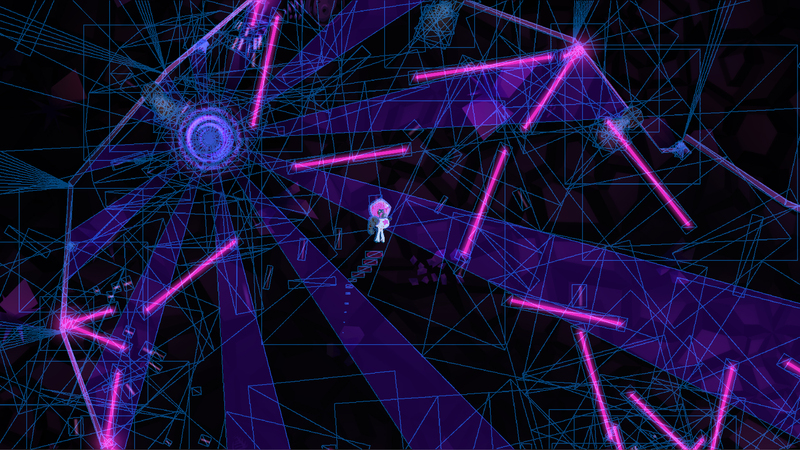 I will start with the custom lighting system that allows for a lot 2D light sources even on low spec hardware. Procedural Meshes to the rescue! The lasers in the game were rendered with a procedural mesh so I already had a texture lying around I could use to store the light falloff in. I call this the dum dum duum... laser sheet! The mesh is then rendered into a separate color buffer. In Unity I did this with a camera that has the same position and size as the main camera. 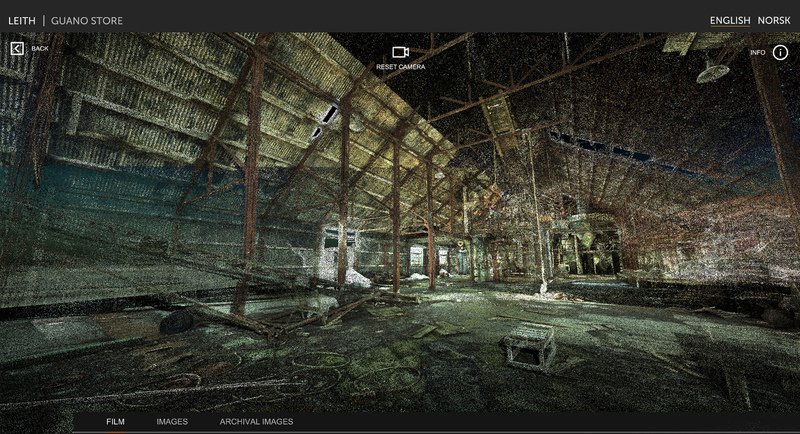 It then renders into a RenderTexture using layers to exclude everything but the light mesh. 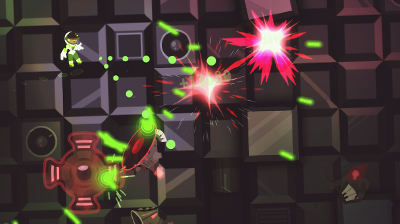 Alexander runs Bristol based studio Out Of Bounds Games. You can follow him on Twitter or the facebook page for the company which has the most corporate URL ever. He also organizes the Bristol Unity Meetup.